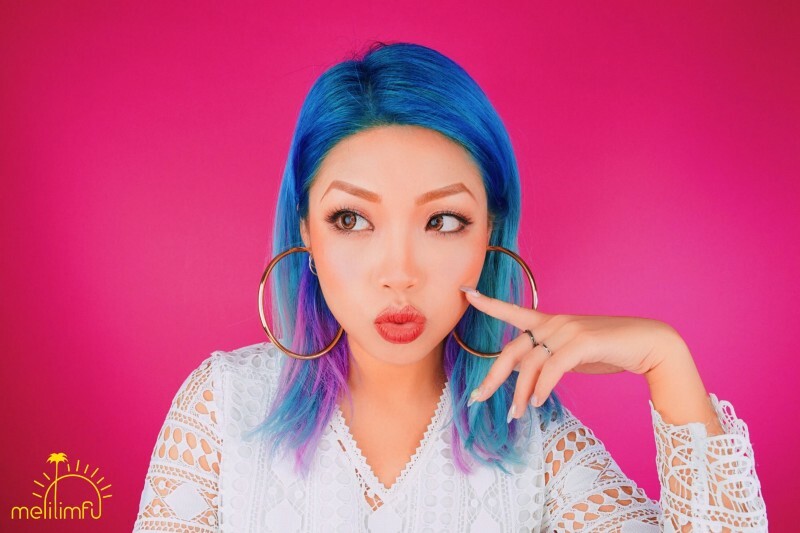 MelilimFu published her first makeuptutorial on August 16, 2015, and the video received just under3,500 views. Her latest video, a Maybelline-sponsored tutorialposted October 2016, passed a million views. Wehave learned a lot about distributing UGC KOL (i.e. social media influencer) videos inChina. There are a lot of limitations and China-specific complexities, but witha little guidance, UGC video producers can reach a million views. It’simportant to understand how China’s online video ecosystem differs from therest of the world’s, which relies heavily on Google and Youtube. Google blends search results to include web pages,news stories, images, and YouTubevideos. This feature gives YouTube content publishers a significantSEO opportunity. Baidu, China’s most popular search engine, does nothave this type of seamless integration with any of the major video sites. Furthermore,not a single video platform in China comes close to matching Youtube’s popularity or sophisticated searchalgorithms. In fact, only QQVideo and iQIYI use somewhat advanced technology for searchesand video rankings. Thenext big difference between YouTube and Chinese sites is their homepage design.Youtube customizes what a user sees based on viewing history, something noChinese platform does. In China, admin managers manually curate the homepage’scontent from the backend. Alsonote: LeTV, one of China’s most popular video sites, does not evenaccept UGC videos. WhileChina’s video platforms do have some search engine integration and contentrecommendation abilities, they’re far from having the technical grace andorganic visibility potential of Google and YouTube. 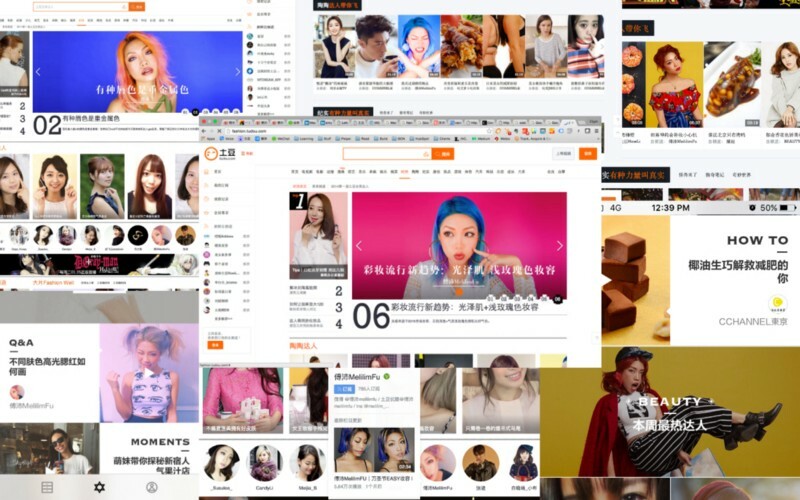 Thereare three ways videos get selected for the homepage, either they’ve beenproduced / bought by the platform, receive paid placement, or leverage guanxi.It took us just over a year to get Melilim a permanent spot on Tudou’s fashion homepage and How2 app. How did she get this coveted real estate?Tudou’s fashion page curator followed Melilim on Weibo. Theyended up becoming friends, and eventually she helped us sign a contract withTudou. While this was pure luck, it’s how things work in China, and it stillrequired consistently delivering desirable content. Asnice as it is to have a plot on Tudou’s homepage and visibility on all eightmajor platforms (Tudou, Youku, QQVideo, iQiyi, Bilibili, ACFun, Meipai and Miaopai), only 30% of Melilim’s total views have come fromvideo sites. And that’s fine because monetization through pre-roll ads isnon-existent or completely negligible. 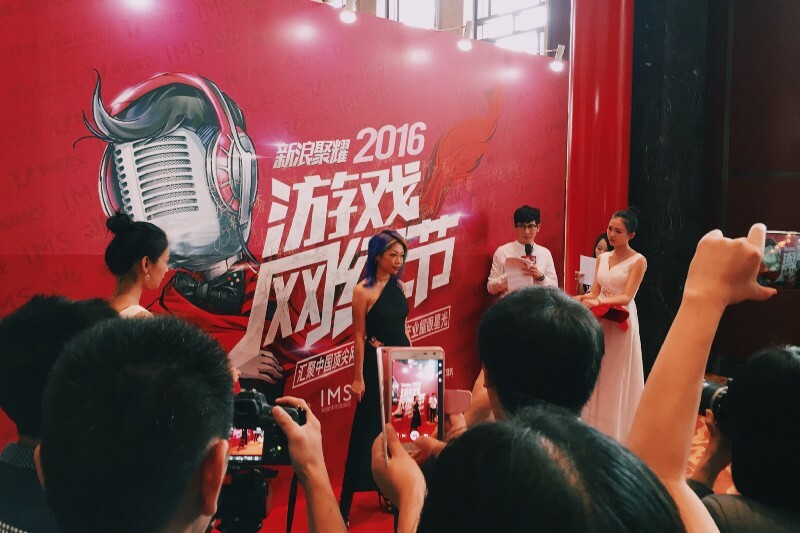 It’s no surprise that most Chinese videoplatforms have performed so poorly. 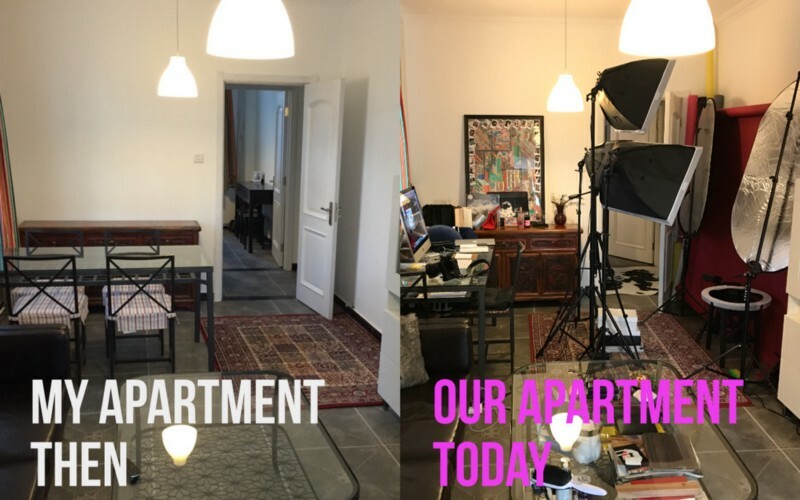 They damage user experience withunskippable 30-second to 3-minute pre-roll ads, and fail to develop a qualitycontent ecosystem by not sharing a fair portion of revenue with UGC publishers. Weused a fairly classic Paid, Owned, and Earned approach to video distribution,but our views have almost exclusively come on Weibo.From the beginning, we decided to use Weibo for Melilim’s content hub. Thischoice was a bit of a gamble, but it was a well-placed bet as Weibo continues to gain popularity and WeChat remains a harsh environment for UGCvideo distribution. Wenow publish every video on Melilim’s Weibo with Miaopai and boost posts withWeibo’s native ad product. The going rate is 500 RMB for 20,000+ impressions toaccounts outside our followers. (Note: impressions equal views). Unfortunately,Weibo now charges us to reach our own followers too, but that’s the costof KOL status. Melilimmaintains close relationships with other KOLs to arrange re-posting of eachother’s content and offers gifts to follower to encourage re-posting. She alsoparticipates in PR activities that generate more followers. But the biggestboosts in views and followers often come during well coordinated and fundedsponsored projects with larger brands like Bobby Brown, Maybelline, and EstéeLauder. Make GoodContent Consistently. The views, followers, andopportunities will come. Be patient, be passionate, love the process and theviewers for whom it’s made. Our goal is to serve our viewers by creatingsomething worth sharing. Oh, and expect a healthy dose of sacrifice. In acountry with 1.3+ billion people, there are a lot of video content gaps tofill. The environment is challenging, but it has created an opportunity for UGCvideo creators with determination and soul.